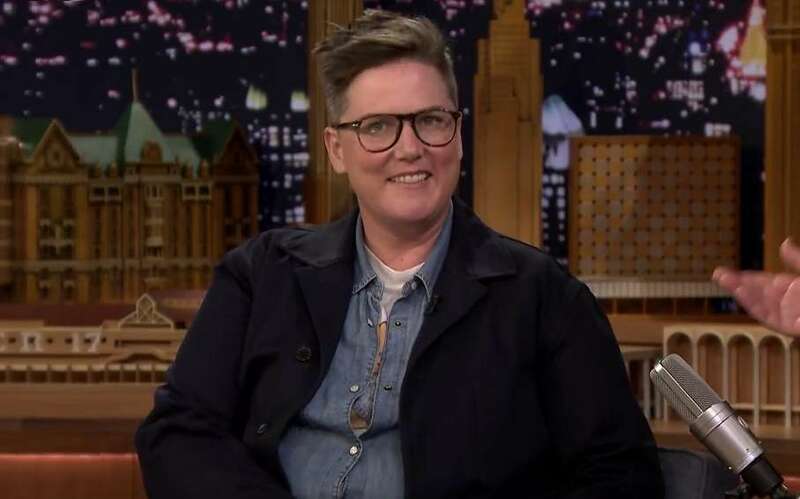 Australian comedian Hannah Gadsby has said she’s had to abandon her plan to quit comedy after the global success of her powerful Netflix special Nanette. In an appearance on The Tonight Show Starring Jimmy Fallon, the Tasmanian-born comedian said Nanette was initially planned to be her swansong. She told Fallon, “I’ve been doing these hour-long shows for years. I wrote the show because I’d had enough. It’s a quitting show, I’m quitting. I’ll drop a bomb and leave. Gadsby has said her plan to quit had “backfired” because of her sudden fame. “If I quit, I’m an idiot now. If the show had gone as badly as I’d planned, it would have worked,” she said. The show previously won Gadsby multiple awards including Best Show at the Edinburgh Festival Fringe, the Melbourne International Comedy Festival and the Adelaide Fringe; as well as winning her Best Comedy Performer at the Helpmann Awards. But when a Sydney recording of Nanette was made available to stream on Netflix, it attracted praise from around the world. 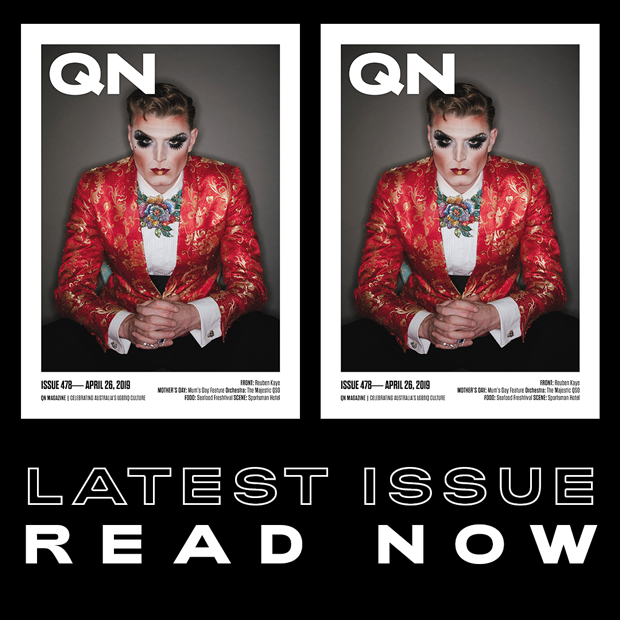 Gadsby explains in the special, “I’ve built a career out of self-deprecating humour … and I don’t want to do that anymore.